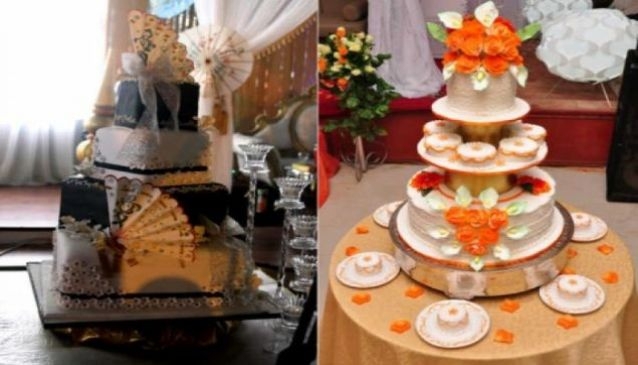 Certified for their exquisite catering service and colourfull hall decorations, Cake Island and Confectioneries is the place to visit for that special occassion. Placed in stylish city of Benin, Edo State . They are amongst the finest makers of amazing range of cakes and event planning in the State. They specialise in Wedding cakes, catering service, hall decoration and event management. They make Wedding cakes, Birthcakes, Cupcakes, Novelty cakes, Traditional Marriage cakes and Cartoon Character cakes. Contact them today and experience a new dimension of catering service, creative designed cakes and nice array of hall decoration. Cake Island got it all.